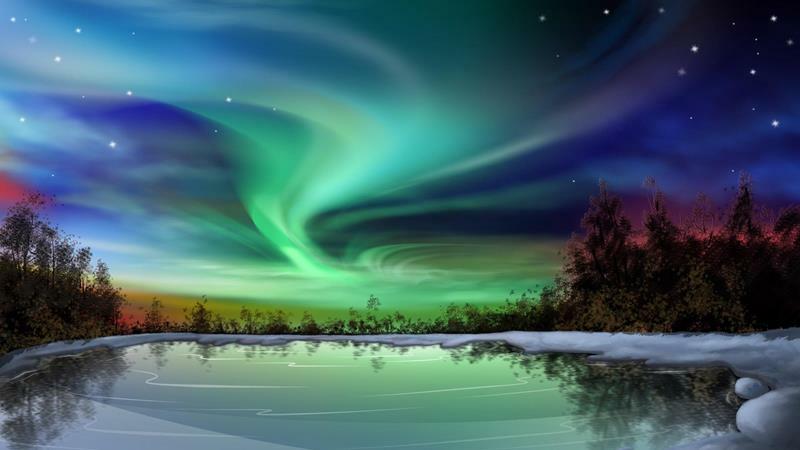 The Northern Lights are a phenomenon that must be experienced at least once. They’re caused by electrically charged particles from the Sun that enter the Earth’s atmosphere. This happens only over the magnetic north and south poles, so it can be difficult to get a look if you live elsewhere. 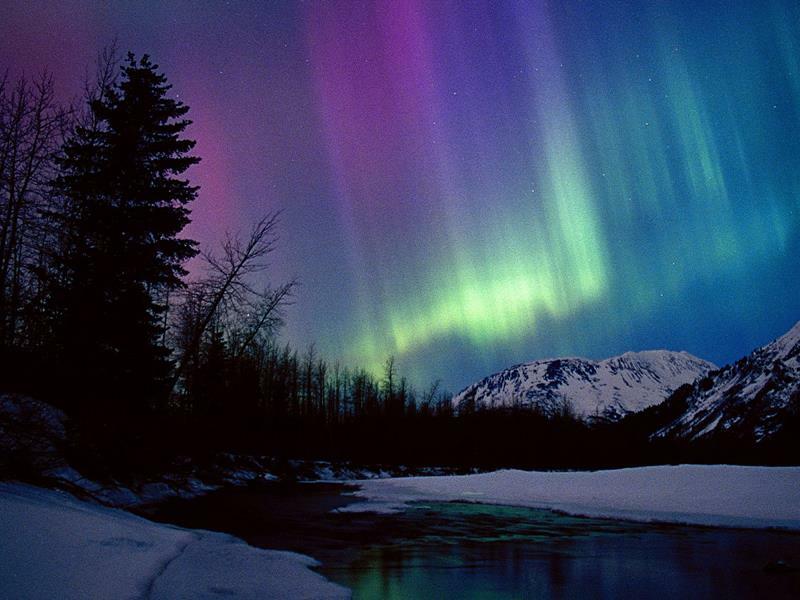 In the north, it is known as Aurora Borealis. In the south, it’s called Aurora Australis. In fact, there has been research that has proved that the northern and southern versions of the phenomenon are almost mirror images, including similar colors and shapes. 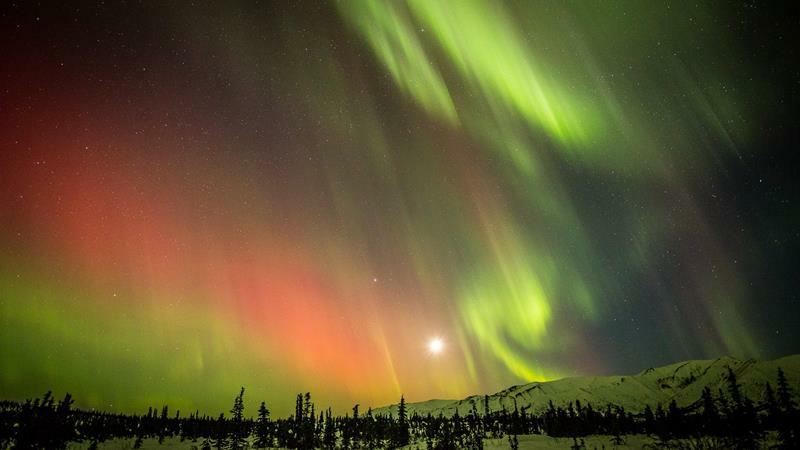 Take a look at some of the different images of the Northern Lights as taken from Alaska, one of the best places in the world to witness the display. The lights can actually be made up of several difference colors at one time. The most common color is a pale yellow-green caused by oxygen molecules. 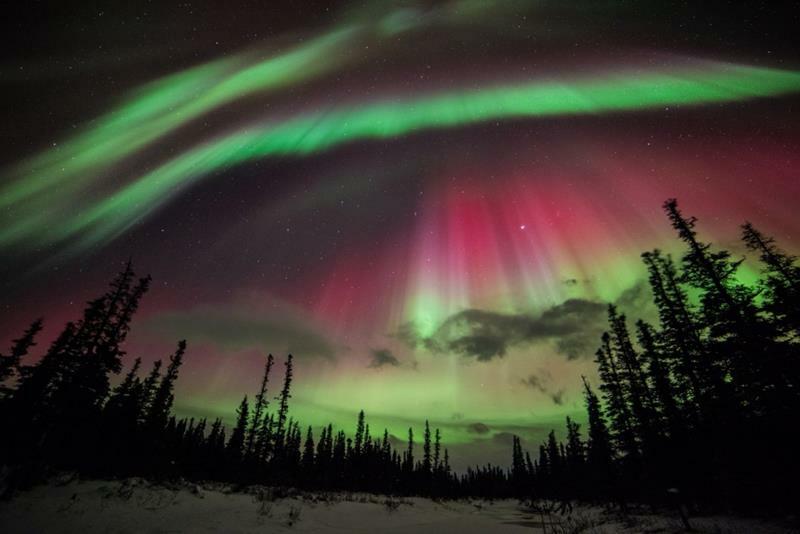 Red is the rarest of the various colors of the Northern Lights. It’s also caused by oxygen. However, the oxygen is higher in the atmosphere than when it causes the common yellow-green color. 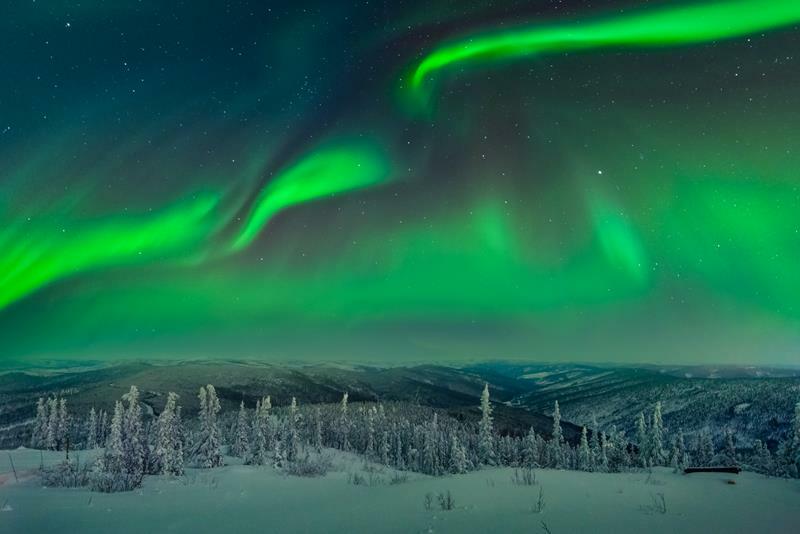 Although common, the green shade of the Northern Lights is still absolutely stunning. Scientists say that the best time to get a good look is around Midnight. Also, they tend to peak in 11 year cycles. The last peak was in 2013, so you still have a few more years to plan your trip! 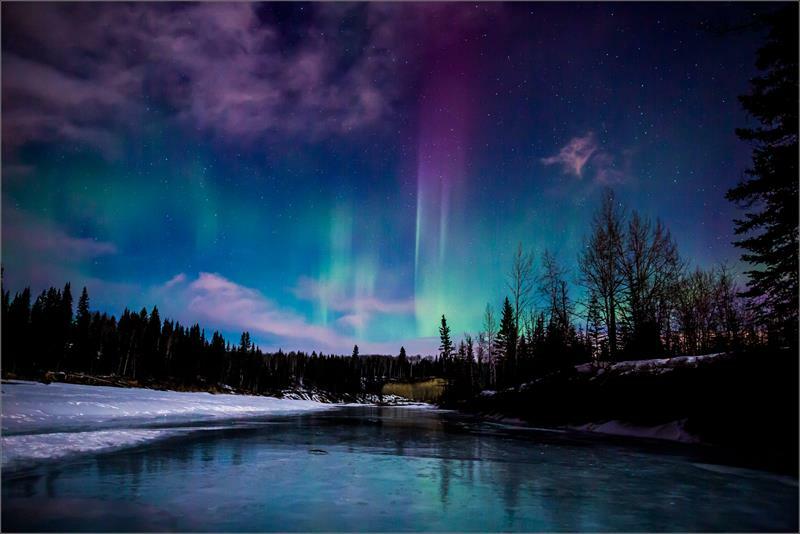 To get a look, try to venture to Alaska or northwestern Canada during the winter. The Southern Lights are best seen in Antarctica or in certain places in the Indian Ocean, so they can be difficult to witness.